Voluntary reviewer across the globe. Fast and Efficient Publication across all popular platform. Read more about our mission,values and benefits. Freely accessible archives containing previously published research work. Easy, double blinded and fast peer reviewing process by editorial board members from reputed institutions worldwide. Indexing in well-known indexing databases across world. Plagiarism reports, Free review reports for each review. This journal is the best plat form for the budding research aspirants and research scholars. 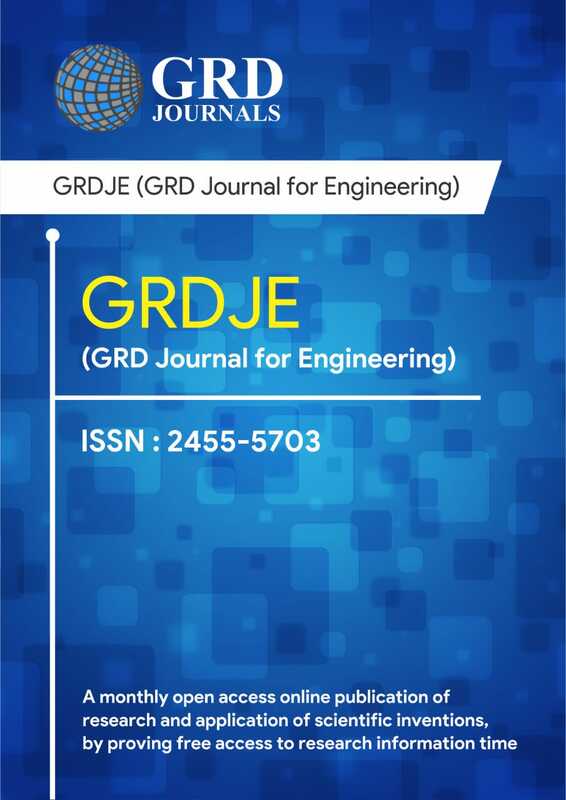 There are diversified Engineering and Science topics covered by this journal, thus providing a pool of conceptual publications at one place. There is peer review process followed and reasonably minimum publication time maintained by this journal. what i liked is they provide review report to authors so which are helpful to make changes. site is easy to use and responsive. But you have to wait or review to arrive. It can arrive between 1 to 5 days.